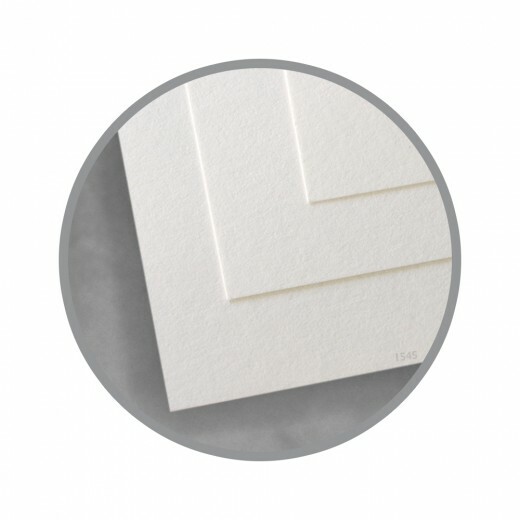 8.5 x 11 White Index Paper – 30% Recycled – 140 Lb. This 140 lb. 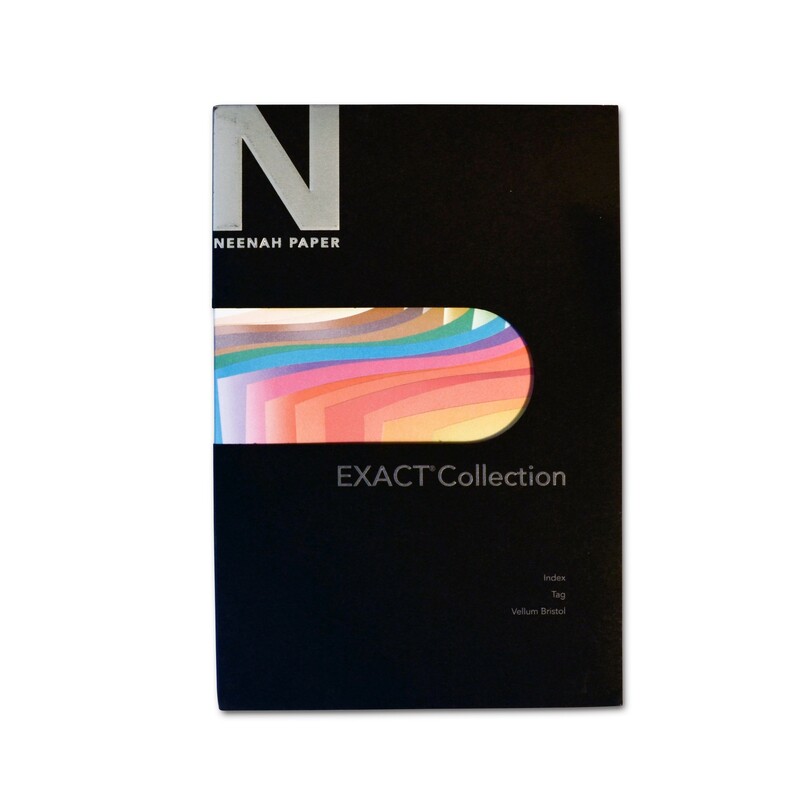 pack of white index paper from Neenah Paper Company’s EXACT Index is the perfect weight for everything from sign-making to menus. This high-quality paper features EXACT’s signature smooth surface that’s designed to enhance printability and ink holdout. That means you can use it for a range of projects extending from your home to your business. 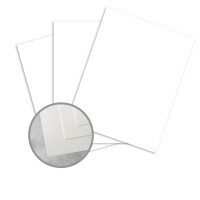 It’s made from 30% post-consumer fibers, and can be cut, perforated, scored or punched as part of our available services. You will find this index paper to be amazingly versatile, fulfilling any need for crafting or printing in the home and business. It has been specially designed to map seamlessly with laser printers, ink jet printers, and copiers, making it an excellent, all-purpose paper to have on hand. Note that index paper weight is slightly different from cover weight. A 140 lb. index paper is equivalent to a 93 lb. cover paper. Be sure to explore all the available colors and sizes from The Paper Mill Store, including the same paper in 90 lb. (60 lb. cover equivalent) and 110 lb. (74 lb. cover equivalent). Buy index paper in bulk from our store and enjoy great volume discounts! Great products with fast shipping, highly recommend. great stock for photo album. I wanted to fill my order to get free shipping so choose this paper to try. It's very nice and will be handy to have on hand but I probably wouldn't purchase it again. Copy That in Ashland has this cardstock in stock and ready to print. 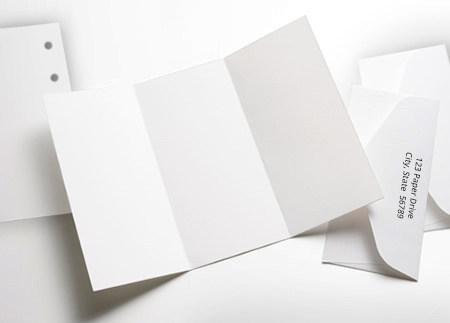 At Copy That in Ashland, we have this option for business cards and other applications where a stiff index is needed. Our Konica Minolta machines handle it very well. I needed a good looking white paper that wouldn't bleed through. This paper is perfect! The Paper Mill is a great place to buy paper at affordable prices. I use this heavy card stock for printing the covers on my patterns and for the tags to tie my bundles of embroidery floss. Excellent quality at an affordable price. I was very pleased with the weight of this card stock, heavier than anything I could find locally. And I was pleasantly surprised at how well my inkjet printed on it--colors were brighter and cleaner than any stock not specifically manufactured for inkjet printing. I recently started using this paper for my handmade cards. It is a very nice weight for cards and is very smooth. I have received many compliments since using this heavier weight paper. I will definitely be ordering this again! 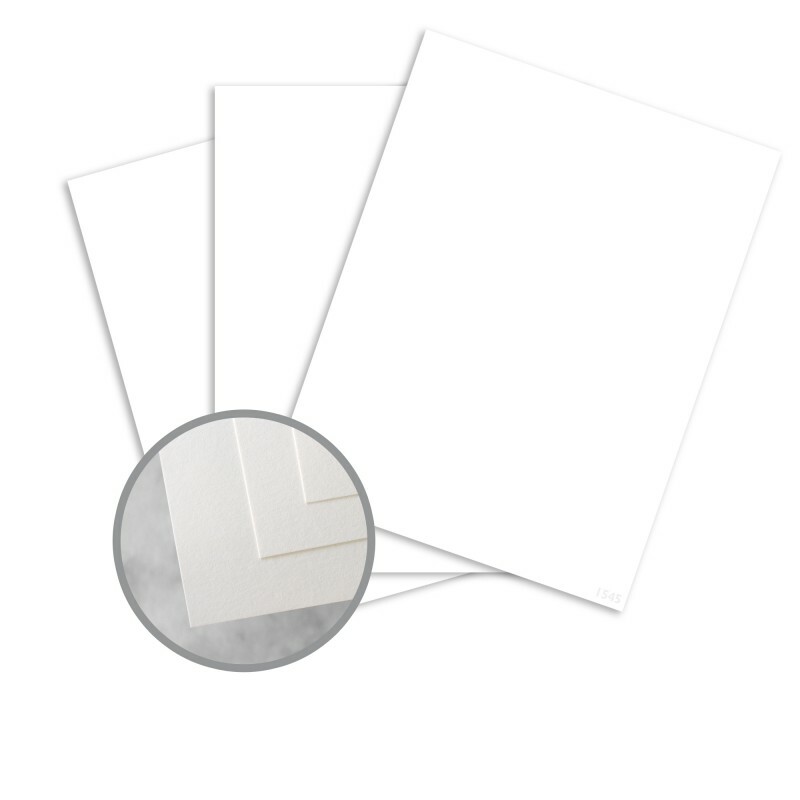 This works great for business cards and postcards. I wouldn't mind even a bit thicker, but the best I have been able to find. I buy this product every time. I use this paper to print business cards for my company. It prints great on both sides and cuts easily and lasts! HAVE PURCHASED THEIR PAPERFOR 5 YEARS. THIS LAST ORDER THE PAPER WOULD NOT PRINT ON TWO OF MY PRINTERS. AFTER CALLING, THEY SENT ME ANOTHER FROM A DIFFERENT RUN OF THE PAPER. IT WORKED BEAUTIFULLY. WILL ALWAYS USE THIS COMPANY'S PAPER TO MAKE MY CALENDARS. I use this for business card printing. The stock is sturdy enough to warrant use as business cards and provides an alternative to my clients who want something less expensive. A great company! Once you order your products are shipped quick. They get to you before you realize it, much quicker than a lot of companies. Will order from The Paper Mill Store for years to come! Had exactly what I needed. Shipped quick. Received in great shape.